While some compact crossovers look to be all from the same cookie cutter mold, the certified pre-owned 2016 Nissan Juke for sale in Niles, IL, shatters this mold to be completely one-of-a-kind. From its unique styling and color choices, to its refined interior, the latest technology, and all-weather capability, the Juke adds some much needed flair to the segment. 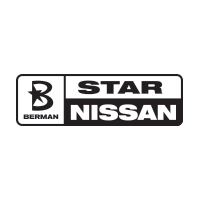 See it today at Star Nissan. For those with a colorful personality who want a vehicle to complement it, the 2016 Nissan Juke has the all-new Color Studio technology. This allows you to mix-and-match your favorite colors all around the exterior of the Juke. You can choose Electric Blue on the side mirror caps, Yellow on the front and rear bumpers, Red on the side door sills, and so much more. The same can be said on the inside. With four upholstery options, and colors to add around the speakers and on the floor mats, the Juke can be an honest reflection of your personality. The used 2016 Nissan Juke for sale in Niles, IL, is more than just eye-popping color, though, as it also delivers comfort on every drive. The Sport Bucket Seats fit close to your body to hug you during tight turns, while the center console was inspired by motorcycles for a streamlined appearance in red or tough gunmetal finish. The 60/40 split-folding seats help you load in all types of cargo, including luggage on your way to O’hare International Airport. Keep them up for 10.5 cubic ft. of space in the trunk, or fold them flat for 36 cubic ft. of storage room. Beyond this space, you are sure to enjoy that the Juke comes available with heated front seats to keep the winter chill out, and a leather-wrapped steering wheel to up the sporty feel. 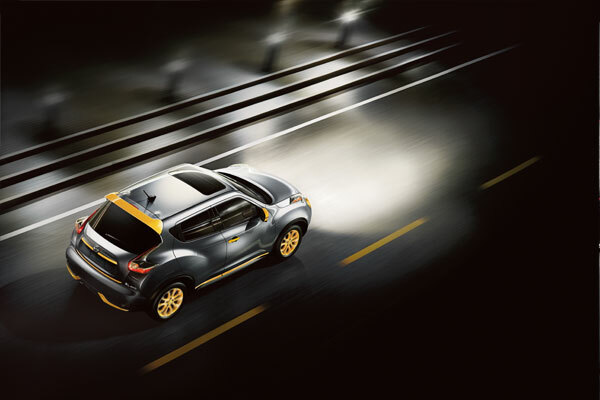 There’s no shortage of innovative technology within the 2016 Juke either. On the 5.8-inch touchscreen is where you’ll find NissanConnectSM with Navigation and Mobile Apps. This provides you turn-by-turn directions when driving down I-294 and access to apps like Pandora® or Facebook®. The Juke comes standard with Bluetooth® for hands-free calling and even the hands-free text message assistant for safe communication with your friends and family. There’s also standard Siri® Eyes Free for iPhone® users. In terms of safety, the standard RearView Monitor shows you a an image of vehicles and objects behind you as your reverse, while the upgraded AroundView® Monitor with Moving Object Detection takes visibility up a notch. 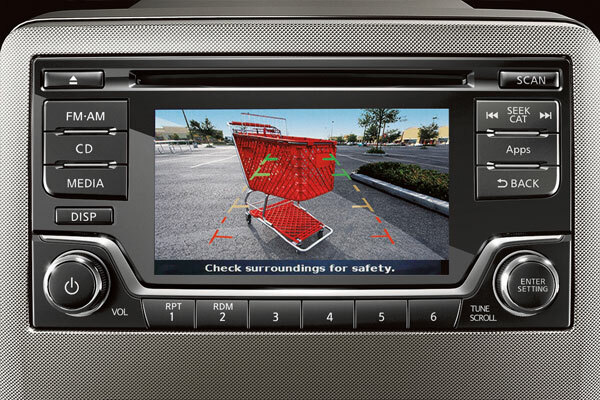 The four cameras around the Juke show you your location in relation to other objects, as well as alerts you of moving objects around your vehicle when backing up. While the Nissan Juke may be small, it provides a mighty performance. The turbocharged 1.6L 4-cylinder awaiting under the hood comes to life with 188 horsepower and 177 lb.-ft. of torque. 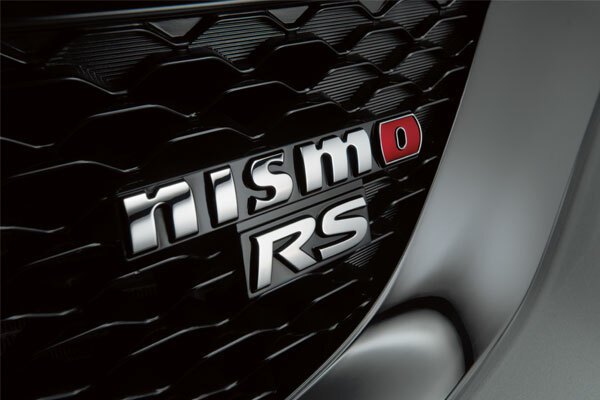 Opt for the Juke Nismo RS trim, and this same engine churns out an even more impressive 215 horsepower and 210 lb.-ft. of torque. And during those harsh Midwest winters, take advantage of available torque vectoring AWD. Not only does this system move power between the front and rear wheels, it also transfers real-wheel power to the left and right to enhance agility during all types of road conditions. 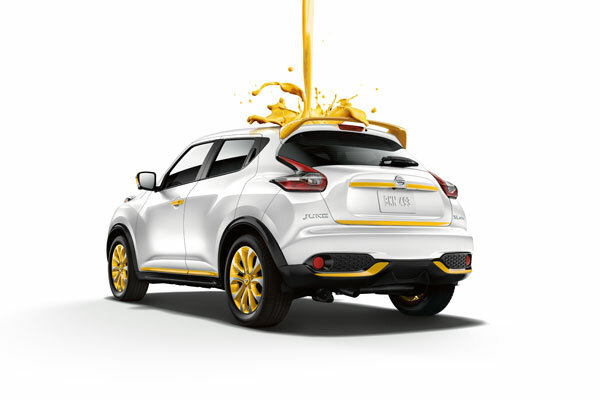 You can visit Star Nissan at 5757 W. Touhy Ave in Niles, IL to see the 2016 Nissan Juke. You can contact us to schedule an appointment, or get directions below!